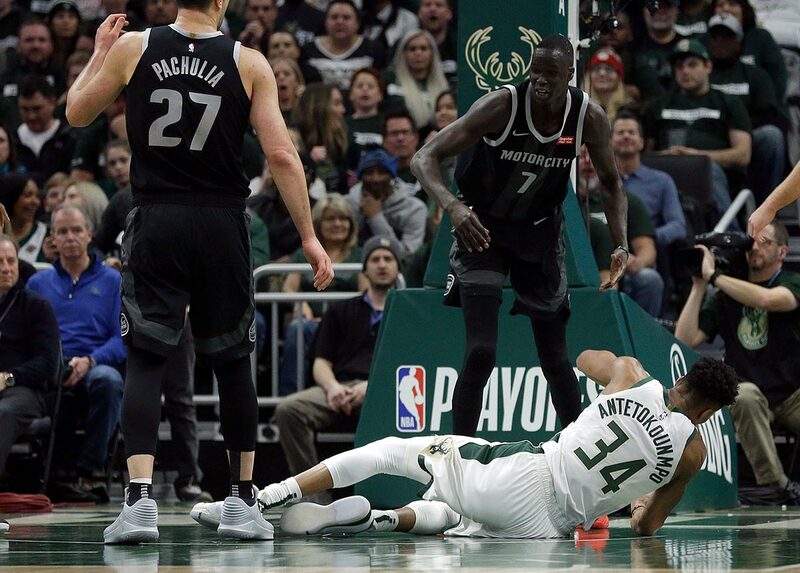 Antetokounmpo had 24 points and 17 rebounds in just 24 minutes, and the Milwaukee Bucks rolled to a 121-86 victory on Sunday night (Monday, Manila time) in the opener of their first-round playoff series. Detroit shot 38 percent from the field and went 8 of 27 from 3-point distance (29.6. Griffin said it was frustrating having to watch Game One from the sideline.